Here is an inspiring story that hardware startups might be interested in. 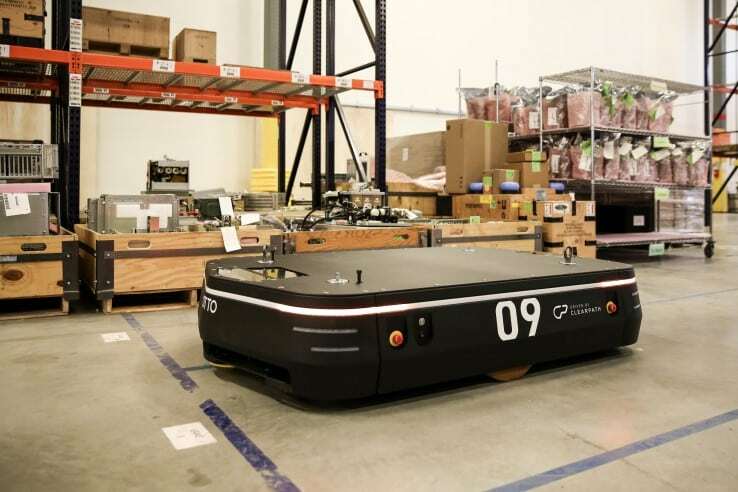 Clearpath Robotics, the robotic startup, has raised USD$ 30 million from Caterpillar Ventures, GE Ventures, Eclipse Ventures, RRE Ventures and Silicon Valley Bank, to expand its self-driving vehicle division. Located in Kitchener, Clearpath Robotics originally was a computer vision and robotics engineering consultancy. Now, the company has 150 full-time employers to make self-driving vehicles that are able to autonomously move boxes and pallets around factories, warehouses, and distribution center. 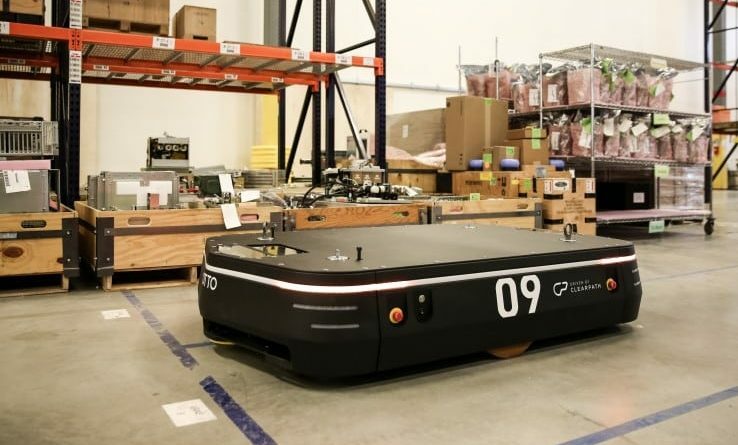 Different from Tesla and Google self-driving cars, Clearpath’s OTTO Motor is designed for being used in factories to move stuffs to appropriate personnel at workstations effectively. 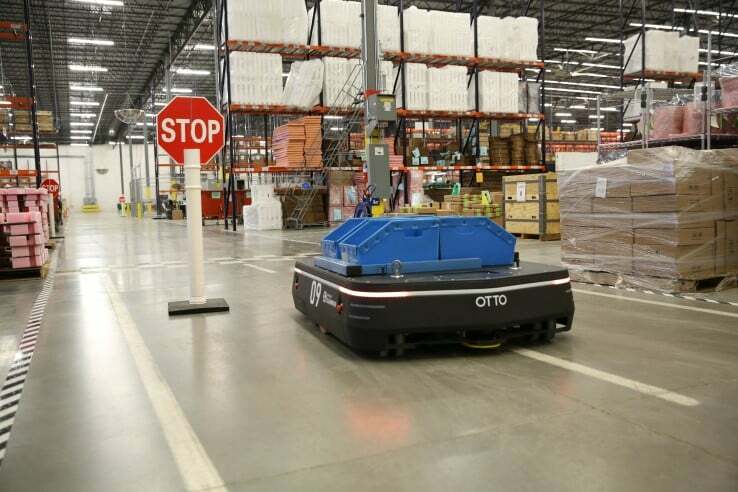 Equipped with LiDAR and other sensors, OTTO is able to perceive the path they travel and avoid collisions with people and obstacles in the factory and warehouse environment. Moreover, as OTTO is running out of its fuel, OTTO can return itself for recharging. 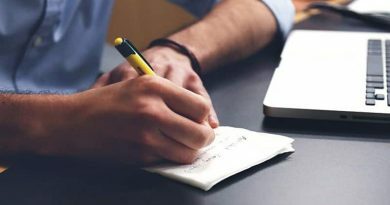 As to the security issues most manufacturers and warehouses concern, the devices are all operated behind the company’s firewall to avoid unnecessary threat. For the long-term prospect, the intelligence of OTTO can be applied to work as shuttles that help passengers to move around the airport or as trucks in mining industries to move tons of stone, iron within a limited environment. Additionally, OTTO will be able to integrate the software of the vehicles and robots made by other manufacturers to have more applications. The new funding will be used to improve the robots and hire more employees, including sales, marketing, and customer support, to serve more customers. 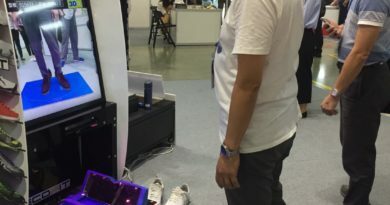 Also, Clearpath Robotics will develop software that can differentiate its robots in the markets to handle materials and develop robots in different sizes for varied jobs. The most important thing is that the funding will help Clearpath accelerate the development of self-driving software and vehicles and bring more OTTOs to the world. 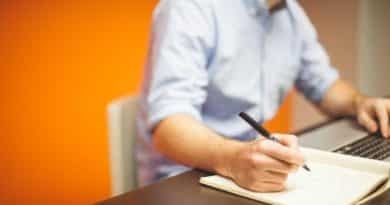 What about your startup story? Share with TechDesign!